Modern architecture is traversing many unconventional ways. 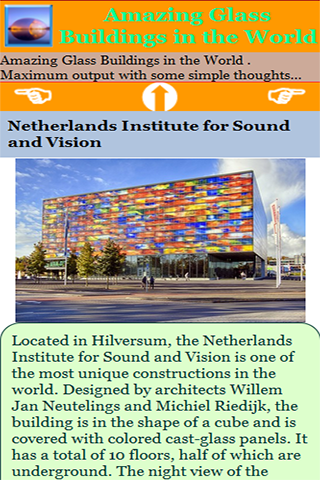 The use of glass in as a dominating material is one of the features that developed recently. 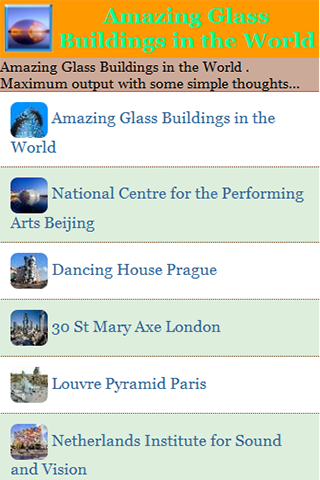 Quite a few glass buildings have taken birth over the years, displaying breathtaking beauty and outstanding innovation. 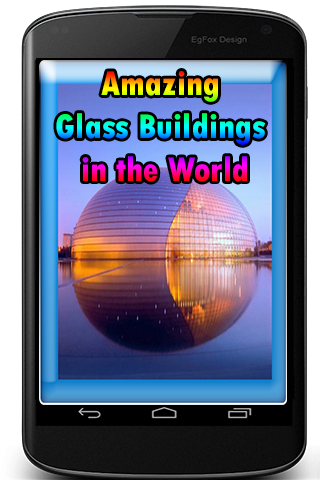 Here is a list of Top amazing glass buildings in the world.